Arthritis is a general medical term used to describe inflammation of the joints. The pain and lack of movement associated with chronic arthritic conditions, of which there are over 100 different medical distinctions, as well as the debility and physical deformation associated with many forms of arthritis, are a serious problem for many people. More than 20 million people suffer from severe functional limitations due to arthritis as part of their daily living. People who suffer from arthritis naturally seek relief and a cure for their condition, and medical science has come up with a variety of pharmaceutical therapies to enable them to live healthier lives. Unfortunately, the use of drugs to correct painful physical infirmities does not always come without consequences, some of them potentially dangerous, and most of them avoidable if drug manufacturers conduct appropriate clinical trials before submitting their products for federal Food and Drug Administration (FDA) approval. Pharmaceutical companies are required to provide the FDA with data established through scientific, double-blind studies conducted over a representative sample of patients to present a clear picture of what a particular drug’s effects will be when released to the general public. Prescribing physicians take this data, supplied by the pharmaceutical manufacturers, to treat their patients who suffer from arthritis. Once a drug is released to the open market, medical scientists then publish their findings of the drug’s effects on patient populations, often finding a greater number of adverse side effects than were originally anticipated. Several different drugs are manufactured and prescribed to treat and reverse the symptoms of arthritis. Among the most common are COX-2 inhibitors and non-steroidal anti-inflammatories (NSAIDs). Among the COX-2 inhibitors are Vioxx, Bextra, Celebrex, and Arava. Vioxx and Bextra have already been withdrawn from the market when evidence was revealed to the FDA that these two medication in particular were implicated with increased risk of cardiovascular (CV) accidents and gastrointestinal (GI) bleeding. CV accidents are the formation of blood clots within the circulatory system. Clots form and can lodge in narrow blood vessels, cutting off the blood supply to vital organs such as the brain or the heart, in the most life-threatening situations. CV accidents are also responsible for thromboembolism in the extremities, particularly the legs, as well as localized infarction of liver, lung or other organ tissue. GI bleeding associated with COX-2 inhibitors is most commonly found in the stomach, the primary symptom of which is hemoptysis, vomiting blood, or melena, which is black, tarry stool. NSAID use, which includes over-the-counter medications such as ibuprofen, naproxen, indomethacin, and salsalate, sold under various brand names, are also associated with GI bleeding and liver damage with prolonged use. In 2005, the FDA requested that all manufacturers of selective and non-selective NSAIDS revise their product literature to advise patients, physicians, and pharmacists of the potential adverse side effects associated with these drugs when used to treat arthritis. Medical liability lawyers are familiar with the adverse effects of dangerous arthritis drugs. They receive complaints of these drugs on a regular basis, and they recognize the need to address the use and abuse of these medications in the courts. Product liability law allows for people to seek justified compensation for injuries sustained from the prescribed use of legal medications. Every patient is different. Their physician should be aware of the potential, published side effects of every medication they prescribe to their patients, and how those medications will interact with each other. 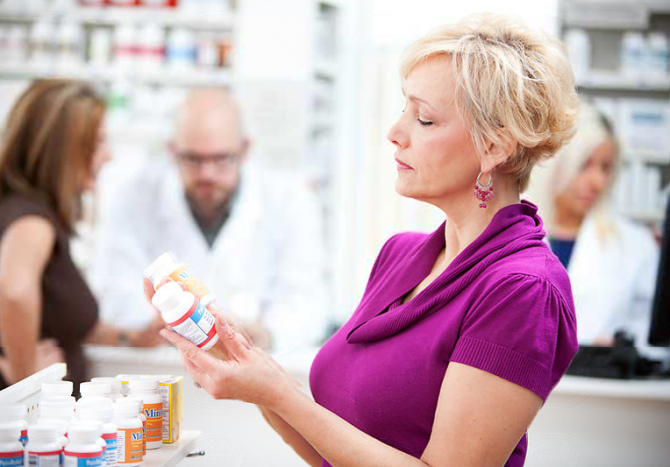 Pharmacists, likewise, should review a patient’s, treatment regimen to reduce catastrophic drug interactions. Drug manufacturers are responsible for conducting the studies and monitor their drugs’ use and effects in the general population. When any of these parties fails to perform their duties, it is the legal profession’s responsibility to pursue their client’s claims of negligence by any of the other parties. People who suffer from the adverse effects of dangerous arthritis drugs should seek out experienced professional legal advise in the form of a dangerous drug lawyer who specializes in medical product liability law. An experienced attorney can determine if a case has merit, whether it qualifies for class action status, or whether it is better presented as a malpractice suit against an individual healthcare provider or entity. Besides physicians, nurses, pharmacists, or pharmaceutical manufacturers, all of whom have direct responsibility to ensure a patient’s well-being, skilled nursing facilities, short-term rehabilitative care hospitals, inpatient hospitals, and home health agencies are also responsible for recognizing the risks associated with dangerous arthritis drug use by patients under their care.